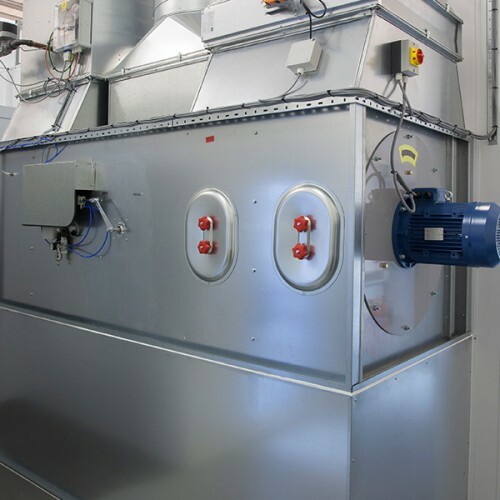 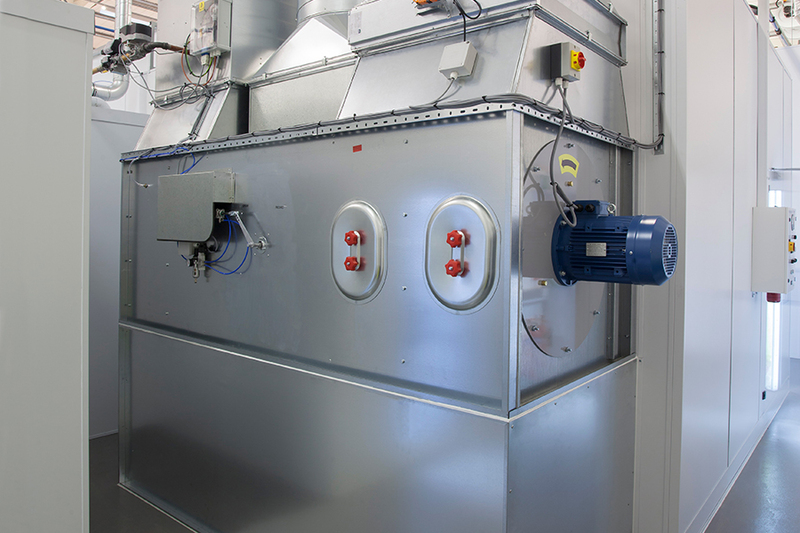 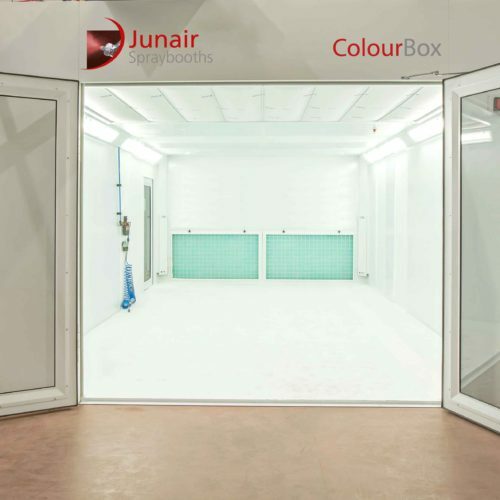 ColourBox has been developed for customers wanting an economical, cost effective spraybooth oven, but also requiring high quality construction, excellent performance and unrivalled reliability. 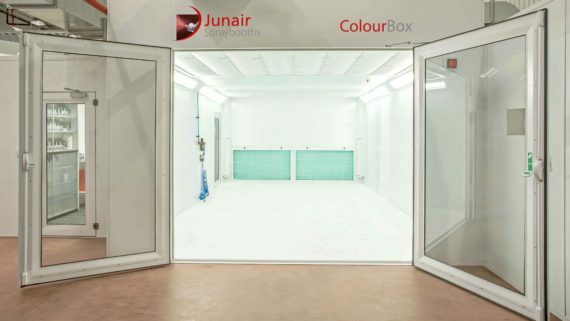 ColourBox is a rear extract, open filtered, semi-downdraught spraybooth designed to the high standards synonymous with Junair. 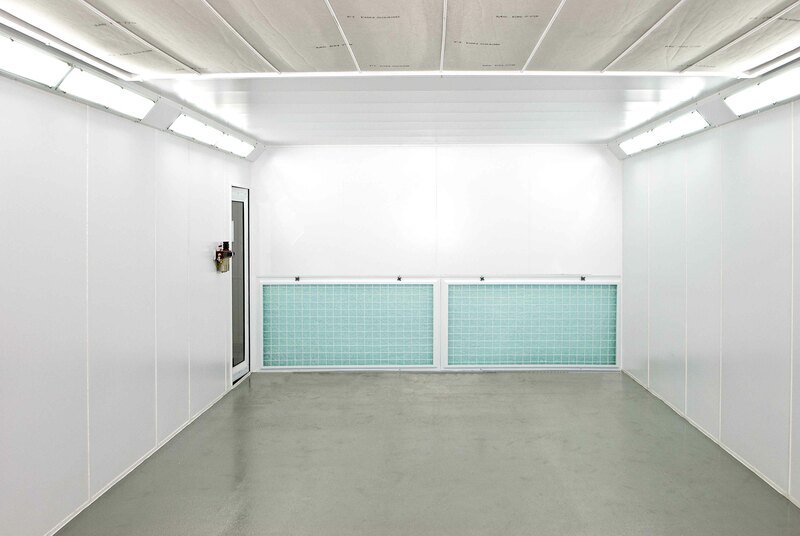 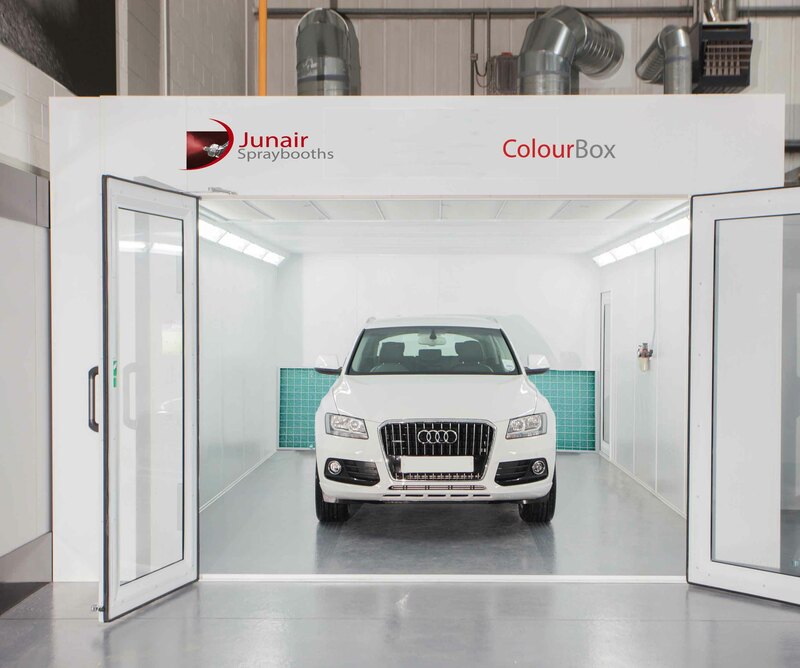 The ColourBox spraybooth has a reduced number of optional extras available in order to standardise the manufacturing process and ensure the lowest possible unit cost and shorter lead times. 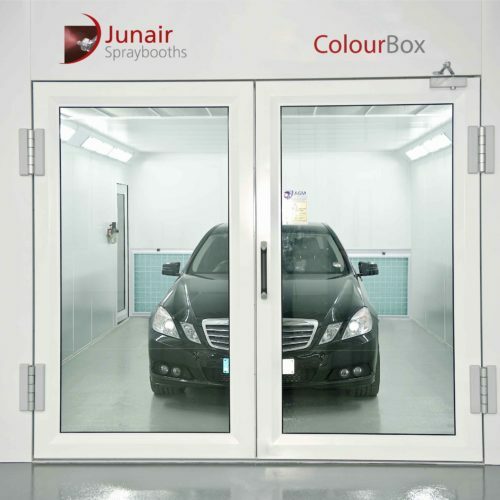 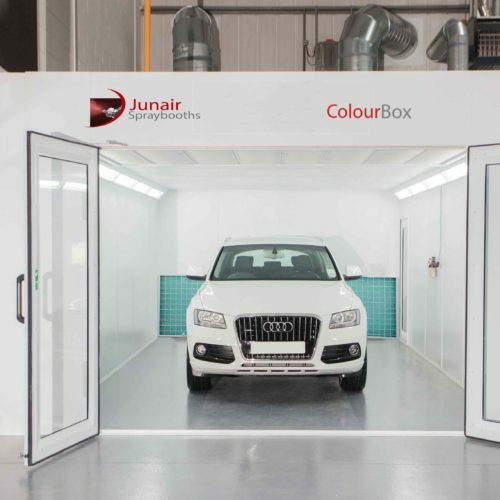 Junair have been supplying spraybooth solutions and ancillary equipment to the automotive market for many years. 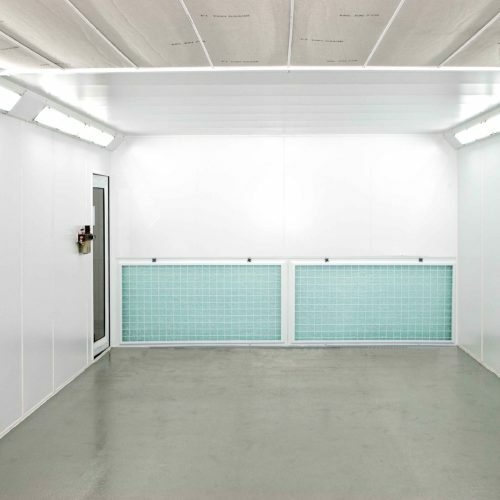 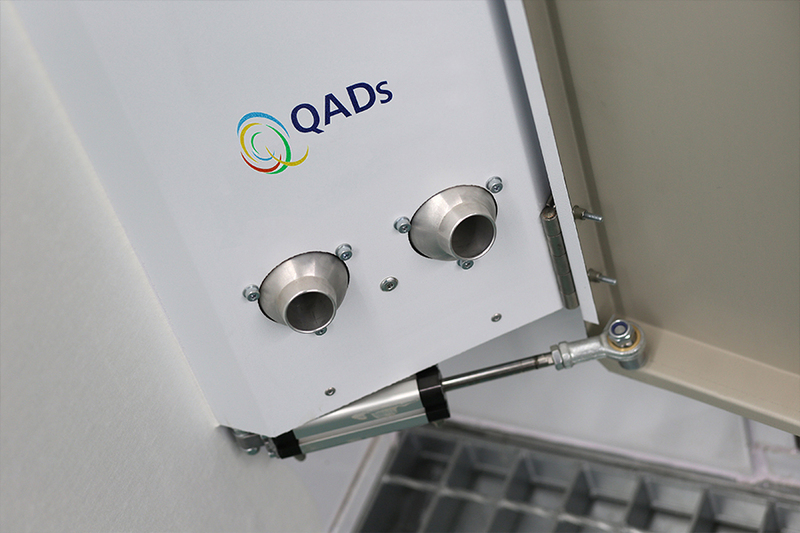 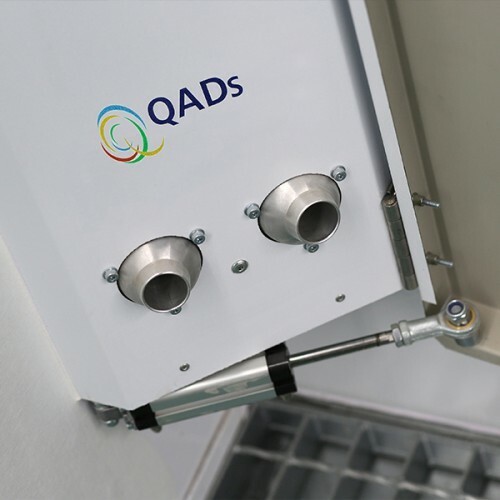 We are proud to be innovators in the field of spray booth technology and aim to deliver solutions that offer high productivity and performance as well as saving time and energy. 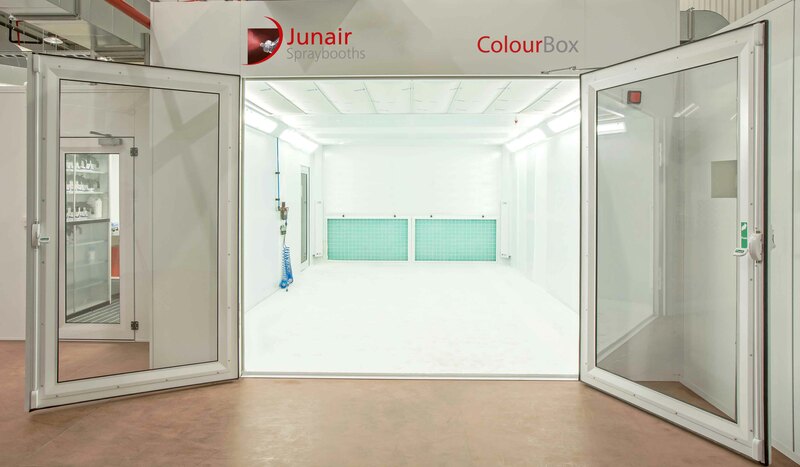 For more information on our award winning spraybooth products and equipment please email us your enquiry at sales@junair.co.uk or call our sales team on 01706 363 555. 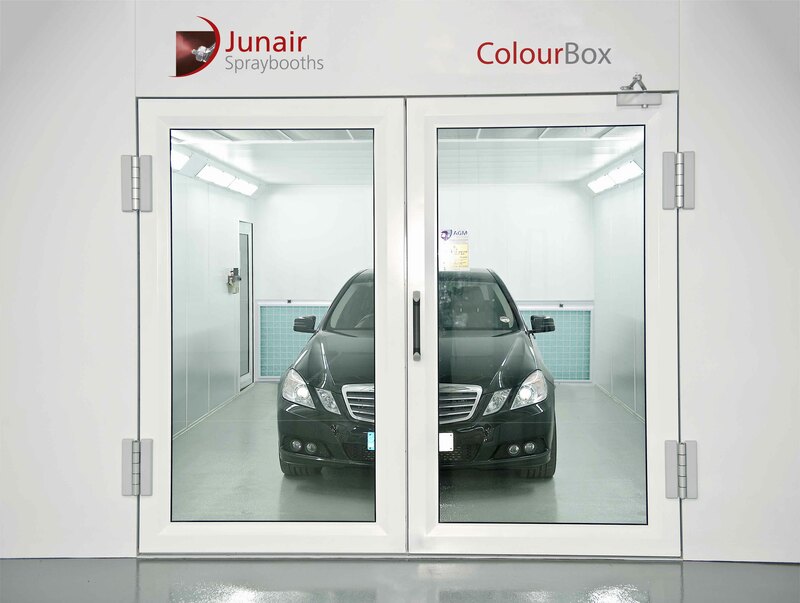 Alternatively click the red button below to complete our contact form.